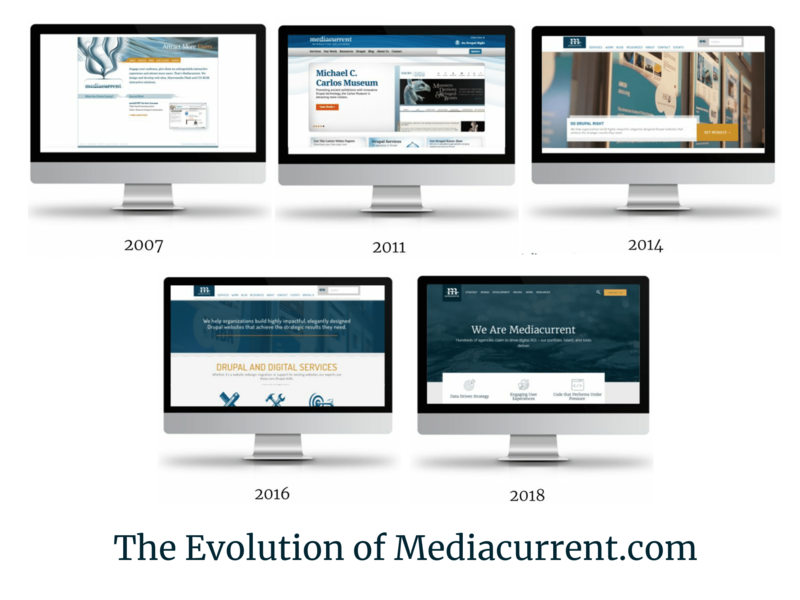 Since joining Mediacurrent in 2009, I've seen firsthand how our company has grown and evolved, and how our website has mirrored those changes. Today, I am thrilled to announce the launch of our newly redesigned website, mediacurrent.com. We've come a long way since 2007! 2017 marked the 10 year anniversary of Mediacurrent. 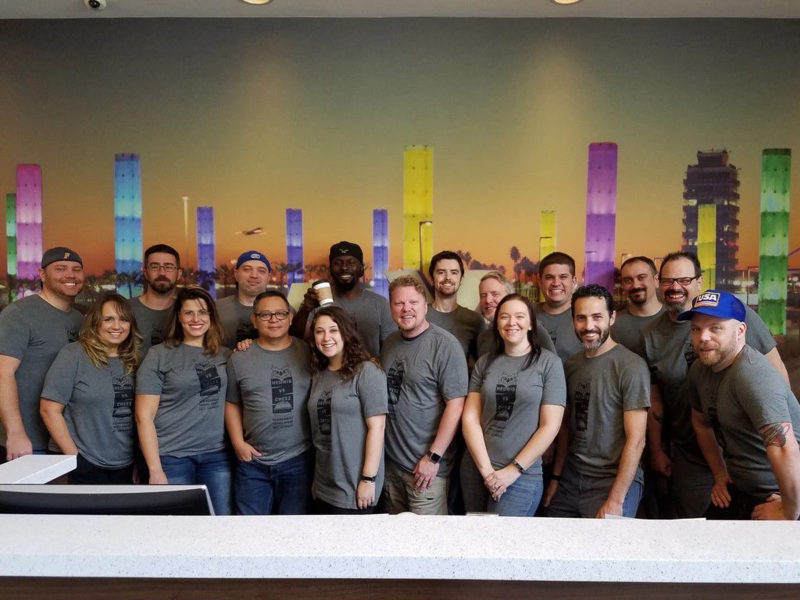 It's been an amazing journey from a Drupal firm to a full-service digital agency. Along this journey, we've expanded and redefined our services to meet the changing needs of our clients. Explore the site to learn more about Mediacurrent's development, design, and strategy services. I am incredibly proud of the Mediacurrent team for the persistence and hard work that went into building our new website. It's this teamwork that has fueled award-winning sites for Weather.com, Travelport.com, Careaction.org, and many others. See how we do it. 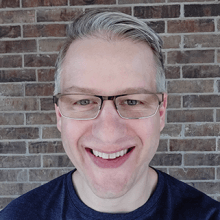 In our very first company blog post circa 2009, we shared an ambitious goal - we hope the Mediacurrent staff can share pertinent content, and become a trusted advisor when it comes to your web related issues - and we got there! From blog posts and tutorials to videos and podcasts, our new site makes it easier to navigate a great depth of thought leadership content by the Mediacurrent team. Mediacurrent is in an exciting period of growth, and we're evolving our team to keep pace with all of the work that lies ahead. Our culture is at the core of everything we do and one of the biggest drivers behind our redesign was to tell that story. There are lots of ways to do this on the new Mediacurrent.com: meet our team, see how we give back to the Drupal community, and see our job openings. Enjoy the new Mediacurrent.com site, and we welcome your feedback!